SITH Racing to Host Cars and Coffee Events! SITH Racing to Attend Multiple Race Events! 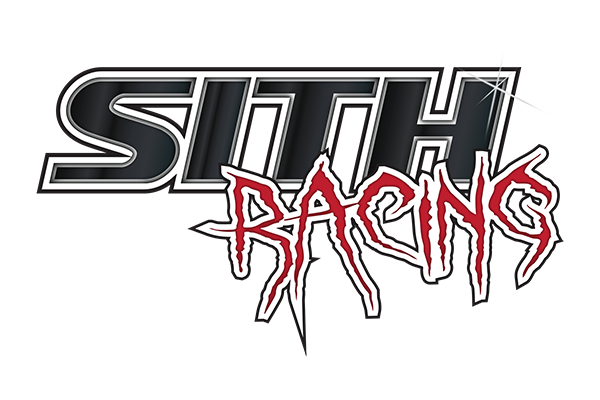 SITH Racing will be attending multiple events this year so please check out the SITH Racing Calendar for the most up to date information on where SITH Team cars will be racing!